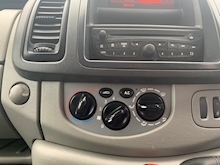 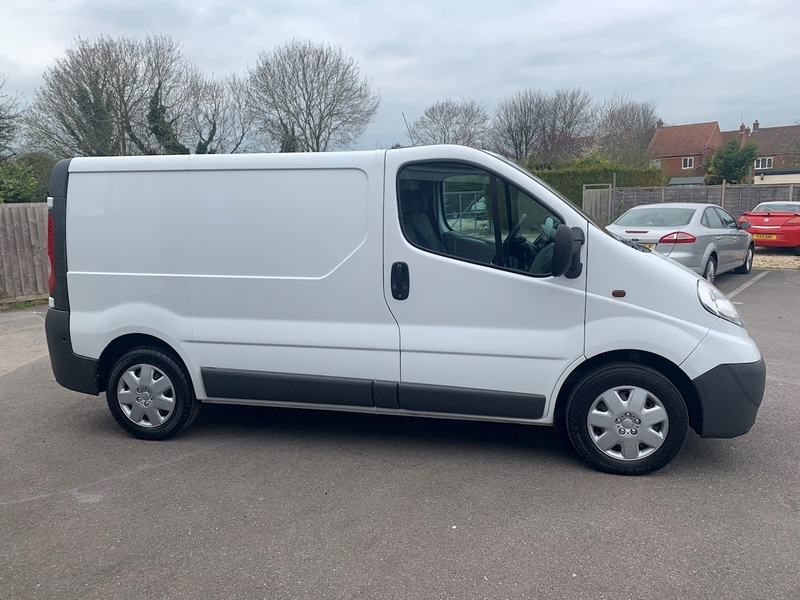 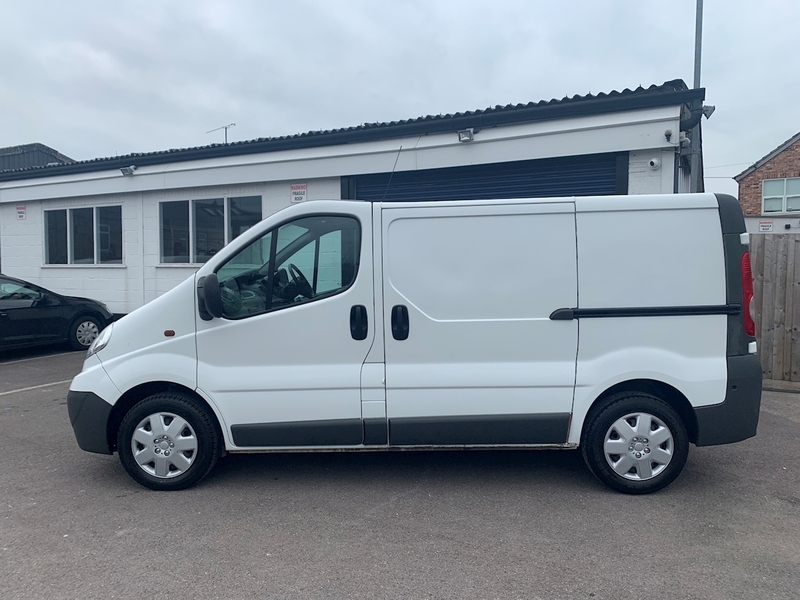 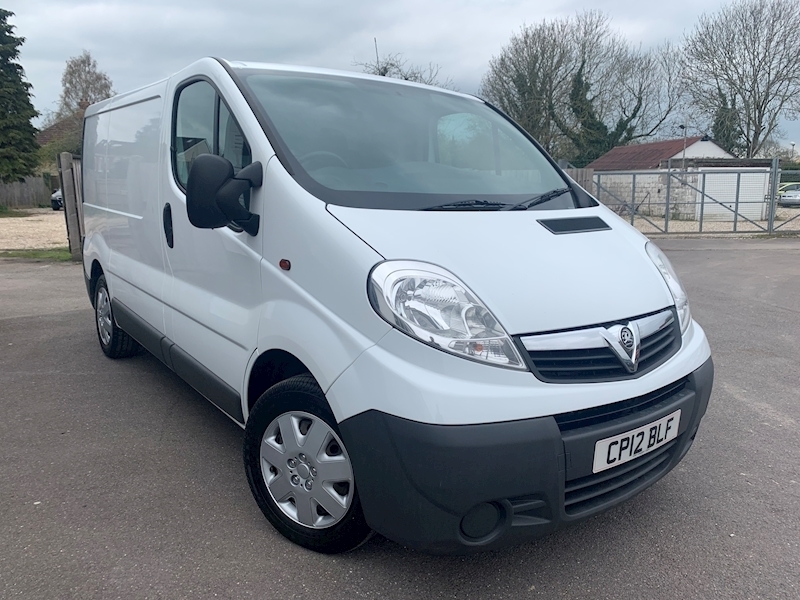 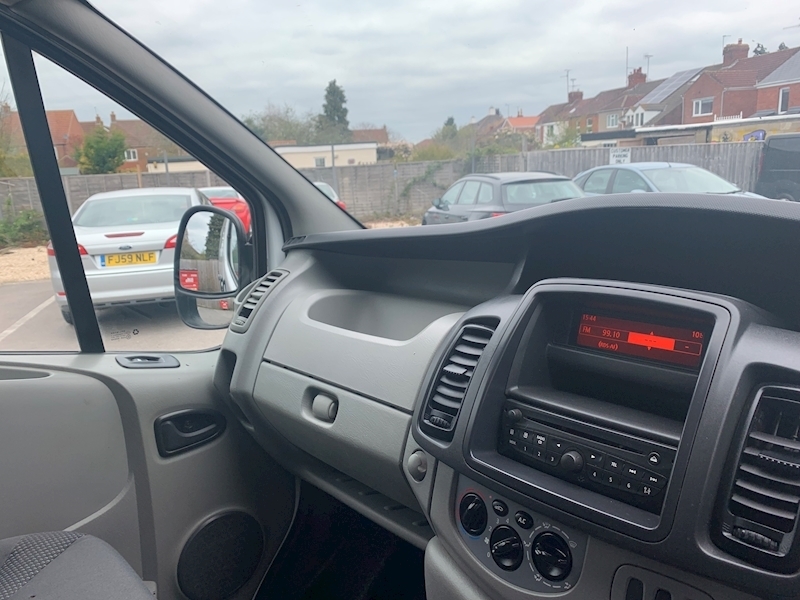 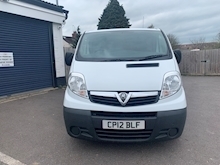 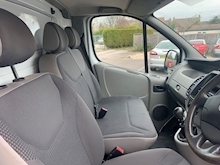 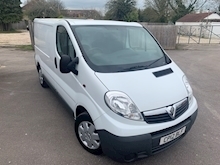 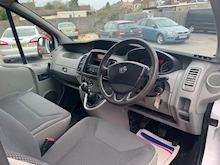 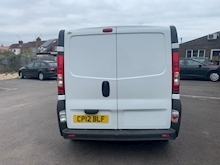 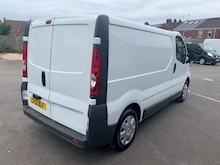 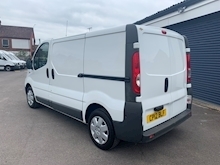 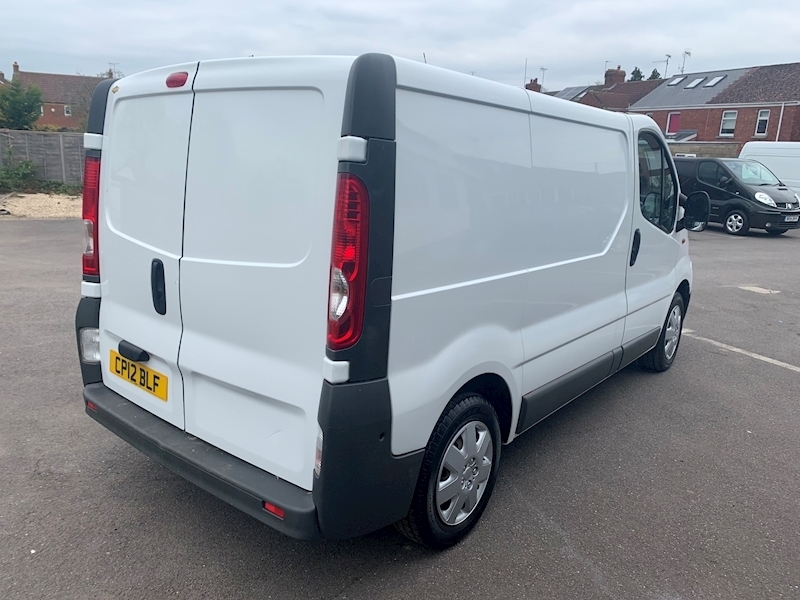 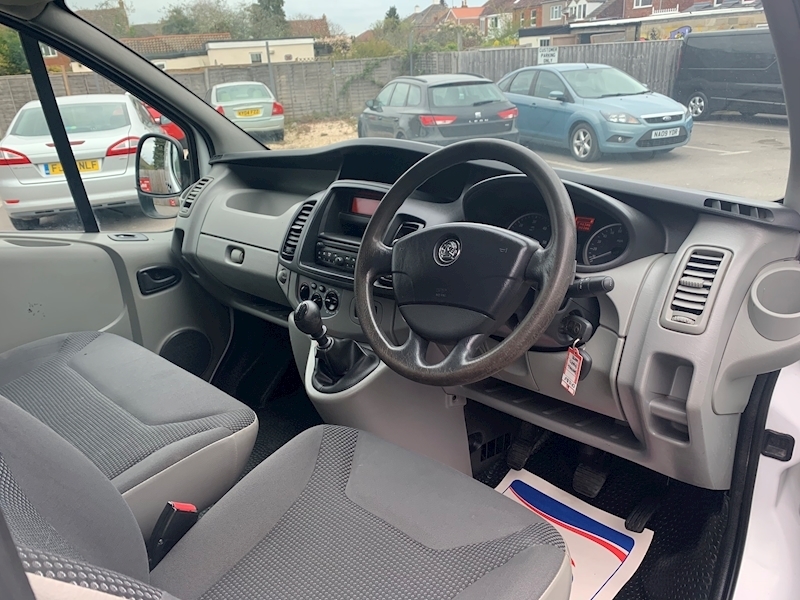 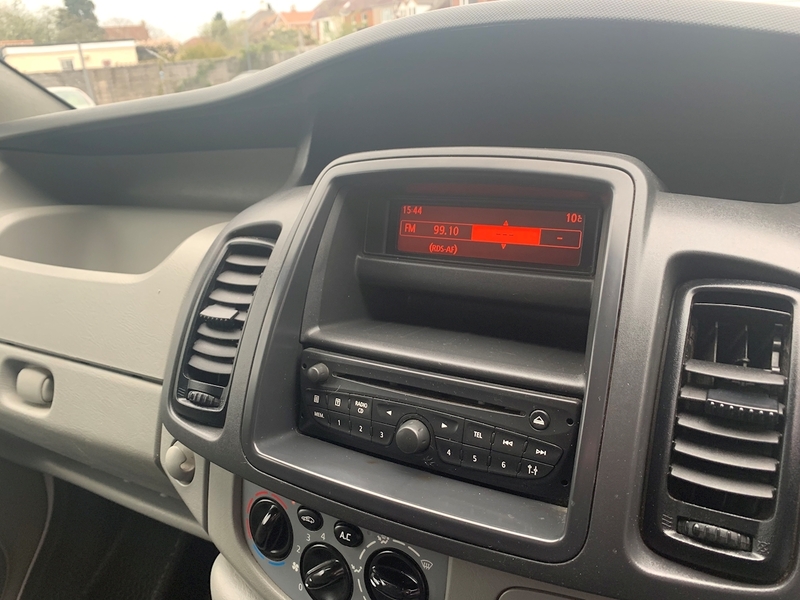 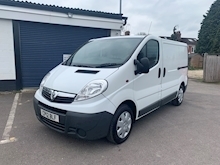 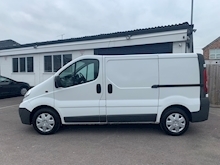 ABS, Air Conditioning, Alarm, Bluetooth, CD Player, Central Locking, Driver Airbag, Electric Mirrors, Electric Windows, Power Assisted Steering, Radio, Remote Central Locking, Service History. 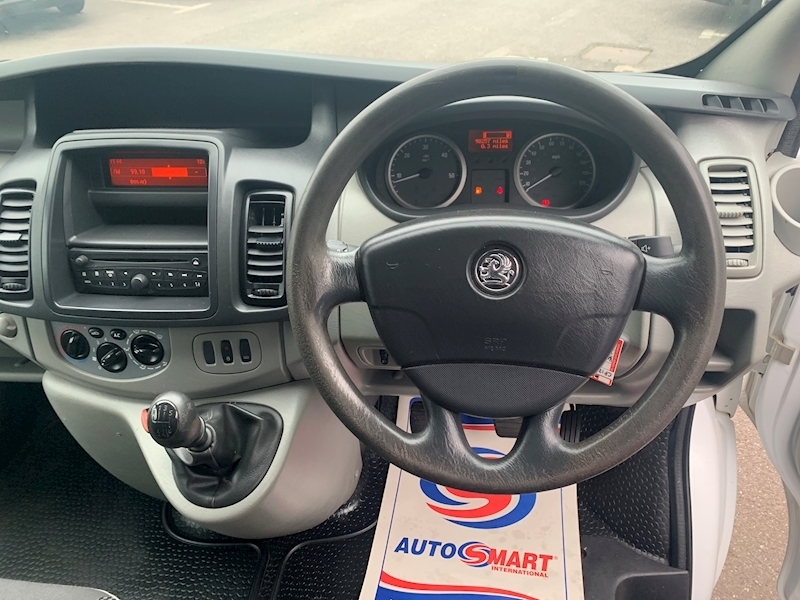 Please note the price is plus VAT. 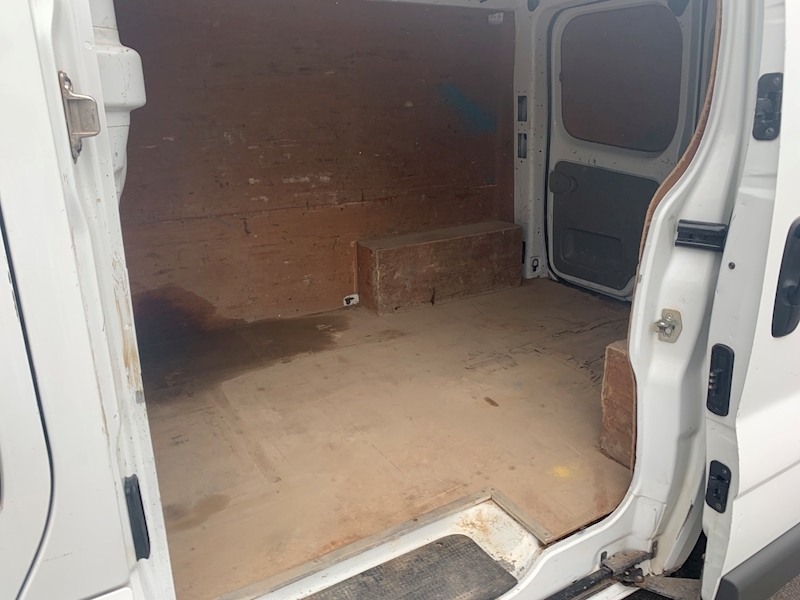 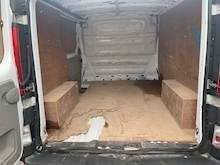 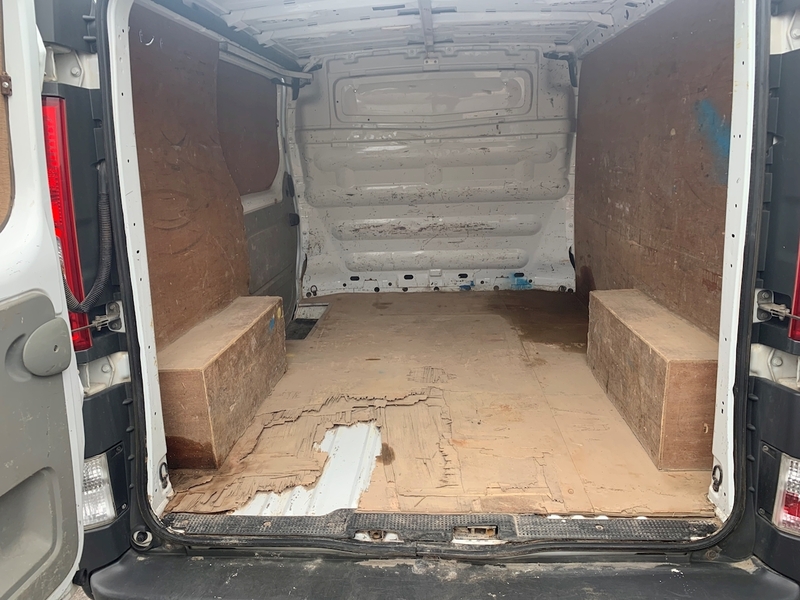 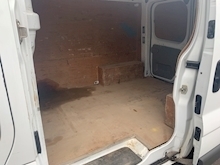 Cracking van in good condition inside and out. 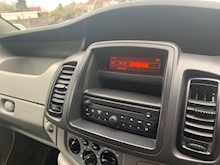 This van drives superb and everything works just as it should. 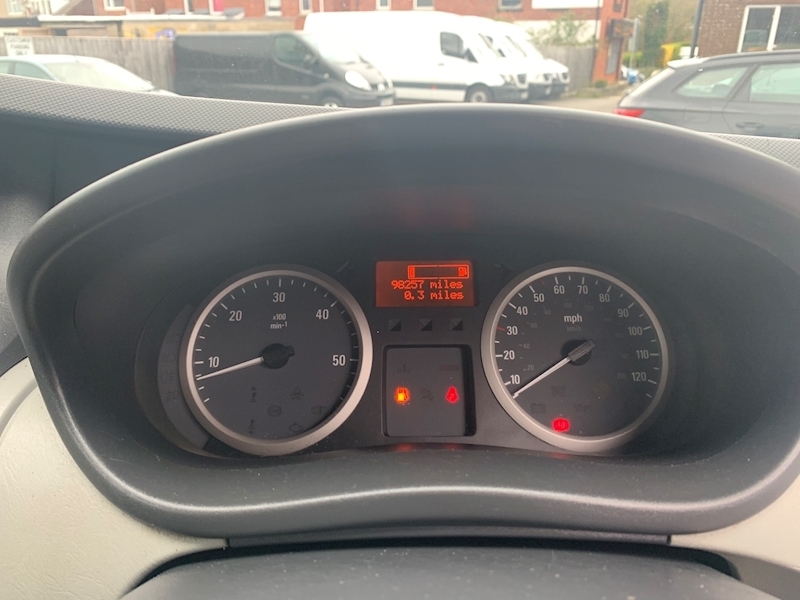 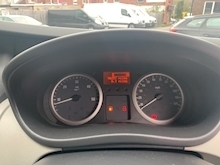 Service history completed on the following miles: 11,128 + 37,433 + 47,605 + 67,600 + 78,411 and just been done on 98,248, it also has an MOT until 04/02/2020 and passed with NO ADVISORIES. 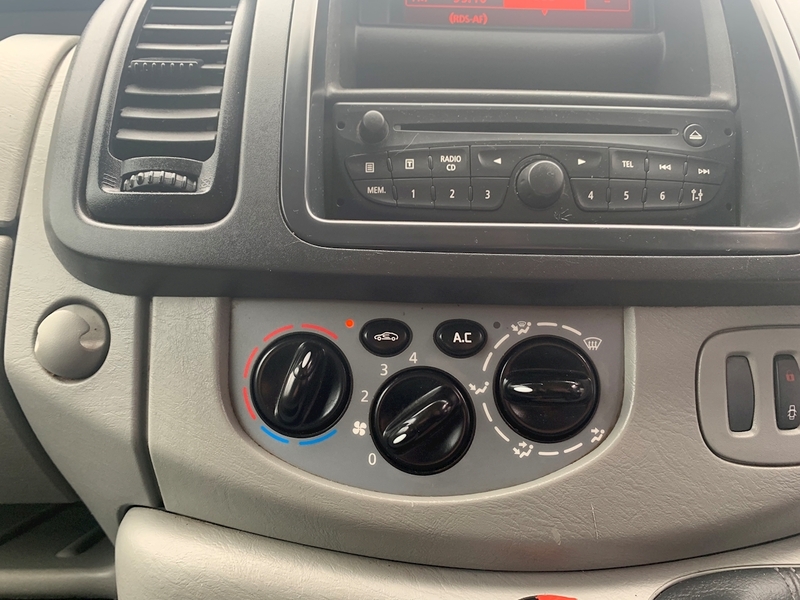 Stand out spec of Aircon and Bluetooth. 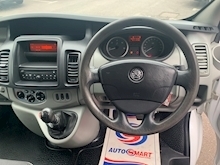 Comes with 2 keys and a clear HPI.